The introduction of the EU General Data Protection Regulation is one of the biggest regulatory changes in consumer data privacy laws in the past 20 years, impacting any company that includes EU citizens in its database. Non-compliance can mean steep fines of up to 4% of a company’s total global revenue. Interest was so high for our original GDPR session in March that we're offering an encore presentation. As before, we'll help you navigate the regulation's key points and learn the steps Leanplum is taking to help our global clients become compliant before GDPR takes effect May 25, 2018. 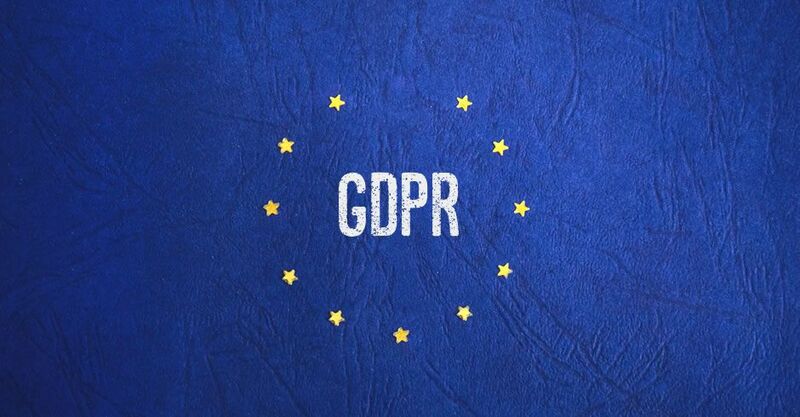 To be GDPR-compliant, a company must not only handle consumer data carefully but also provide consumers with ways to control, monitor, check and, if desired, delete any information pertaining to them. We’ll bring you up to speed on everything from consent and breach notification to data subject rights and data privacy issues to consider during the design stages of projects. — What is the General Data Protection Regulation (GDPR) and why should you care? — Who are the stakeholders at your organization? — How will Leanplum help you become compliant?